Ik is an experienced Accountant with over 15 years working experience garnered in the Oil & gas and telecommunications sectors. He started his career in Exxon-Mobil in the Treasury Department where he completed his youth service in July 2001 and was subsequently retained in a contract role. From Exxon-Mobil, he proceeded to Unipetrol Nigeria Ltd where he took up a role in the Treasury Department in December 2001. 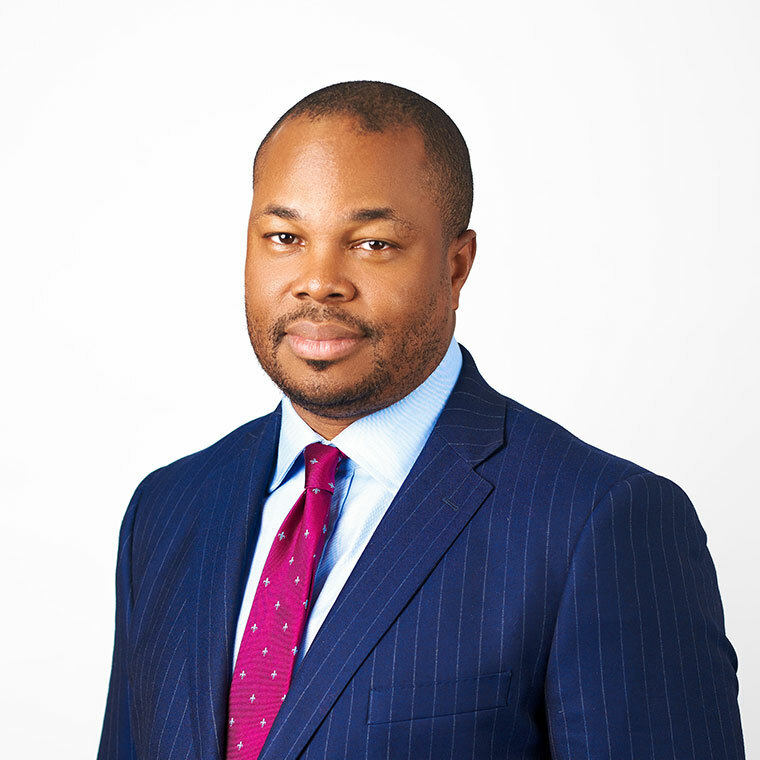 In 2003, he moved to the Internal Control and Audit department of Oando PLC, where he worked for 4 years before joining MTN Nigeria as a Senior Internal Auditor in the Business Risk Management Division in 2007. He was subsequently promoted to the role of Process Audit Manager in May 2009 with responsibility for providing leadership and strategic direction to both Senior and Junior Internal Auditors. In 2014, Ik assumed the position of Senior Manager Process Audit with responsibility for supervising all process audit and assurance work in MTN Nigeria to ensure the effectiveness of controls and adequacy of processes. In this role, Ik was also responsible for providing OpCo support to smaller sister OpCo’s i.e. MTN Cameroun, MTN Sudan and MTN Guinea Bissau. Ik joined Eroton in August 2015 as Head, Supply Chain Management where he spearheaded the setting up of the Contracts and Procurement department as well as the development of key processes and procedures to govern the Admin and Logistics units. He was promoted to the position of Head, Corporate Services in March 2016 where he currently oversees Government & External Relations, Information Technology, Contracts and Procurement as well as Administration, Logistics and other support services. Ik holds a BSc (Hons) Accounting degree from the University of Benin and is a member of several professional bodies including the Institute of Chartered Accountants of Nigeria (ICAN), Information Systems Audit and Control Association (ISACA) and the Institute of Internal Auditors (IIA). He holds a number of professional certifications including the Associate Chartered Accountant (ACA) and Certified Information Systems Auditor (CISA). He is currently pursuing an MBA from the University of Bradford School of Management, United Kingdom.